[PDF] The 8 Biggest Mistakes People Make with Their Finances Before and After Retirement | Free eBooks Download - EBOOKEE! Description: According to financial expert and author Terrence L. Reed, there are eight mistakes that he has seen with painful regularity in his years of practice as a financial advisor. These are: #1 Not investing for the long term #2 Taking on financial risk #3 Failing to do dignity planning #4 Not having good long-term care coverage #5 Not properly planning for estate transfer #6 Paying too much in taxes #7 Using the wrong investment strategies #8 Having the wrong type of life insurance. 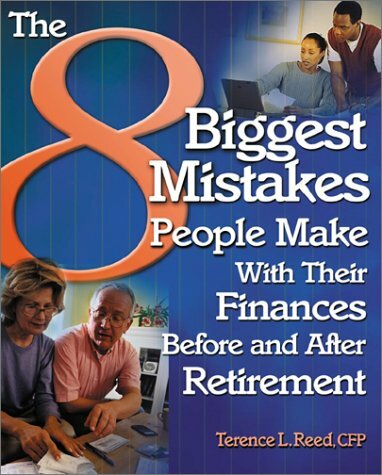 No comments for "[PDF] The 8 Biggest Mistakes People Make with Their Finances Before and After Retirement".